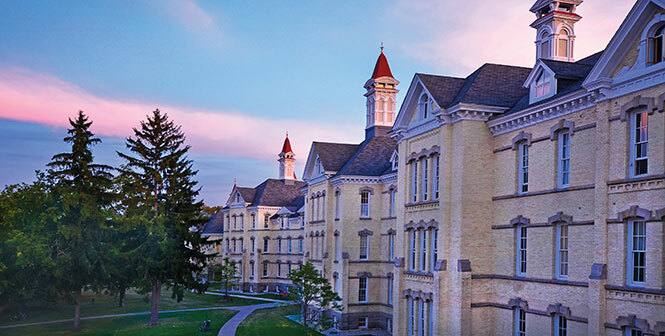 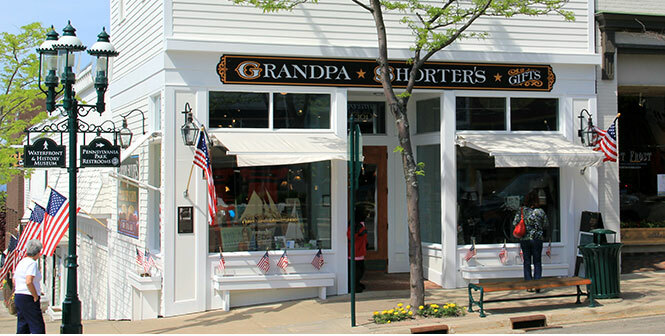 “For Petoskey stones and unique gifts, locals choose Grandpa Shorters. 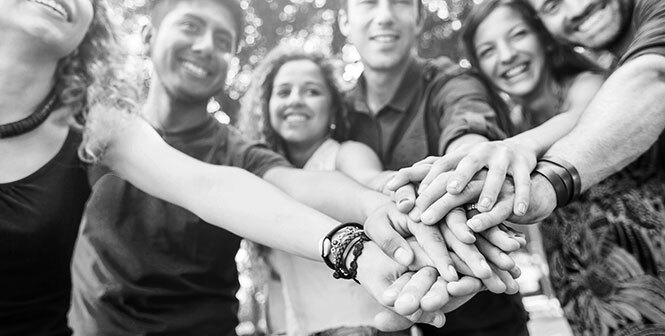 For reliable business banking, they choose First Community Bank"
For over 110 years, we have focused on the best decisions for our local community. 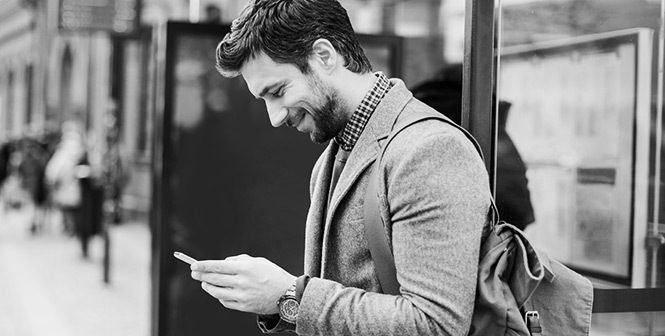 You will receive Newsletter updates from FCB by Email.